This journal is called “I Love Shoes!” Please interpret the theme in any way you choose. When it is full please contact me so that I can mooch it home. This journal has been returned to its creator, and is not travelling at present. 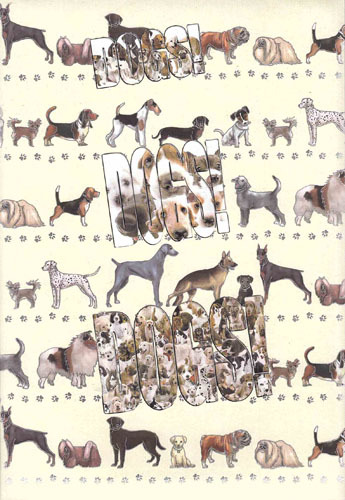 This is a Bookmooch journal dedicated to the man’s best friend: dog – to your dog to be exact. Tell me and fellow moochers about your dear pet. Tell about his/her life and why he/she is so special. Share pictures of him/her and maybe a link to a video if you have one uploaded somewhere on the Internet. If you don’t have a dog, don’t worry – you can still mooch this journal. Just tell us about a friend’s dog that’s dear to you, or a dog you had when you were a kid. You know, just tell us about a dog you love or have loved! · Use as many pages as you need, and if you have more than one dog feel free to tell about all of them. · Respect others – don’t alter or change other entries. · When the journal is full, please contact me and I’ll mooch the journal from you. This journal does not appear to have been issued, although requested it has not been sent. 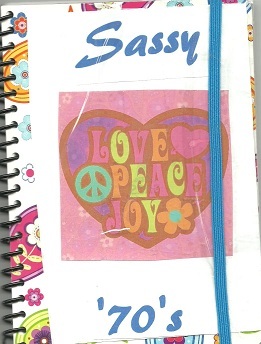 This journal appears never to have been issued. I went to high school in the 1970’s. What a messed up era that was! 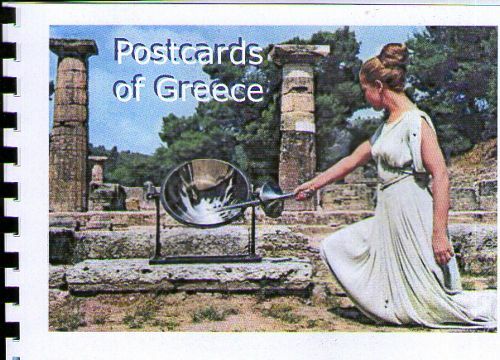 So many things went from one extreme to the other – with fashions from maxis to minis, music from Grand Funk Railroad to The Osmonds, movies from American Graffiti to The Exorcist, TV shows from Night Gallery to I Dream of Jeannie. It’s a wonder that any of us turned out normal! Add anything about the ’70’s, use as many pages as you want. Do not alter anyone else’s contributions. Relist within two weeks, only on BookMooch. When full, return to DRWS. 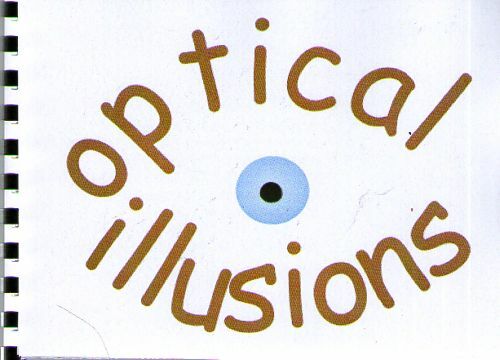 From the basic illusion lines with two arrow heads facing out and in, appearing to be of different lengths, to complex computer graphics and artist designed illusions, illusions have always had a fascination for me. It is the very material on which magic acts rely. This journal is for illusions of all sorts from the earliest realisation that using converging lines to give an illusion of perspective in art, to practical jokes such as the complicated art installation perpetrated as an April Fool’s day prank in Copenhagen (shown overleaf). They may be your own or ones you have found and enjoyed. Yesterday Mark found a website with a fascinating illusion, so the time was ripe for me to create this journal! Gill T. tennantfamily:U.K. or the Bookmooch Journal Library Maintainer bmjl: (Heard and McDonald Islands). This journal has been marked as lost in the post. 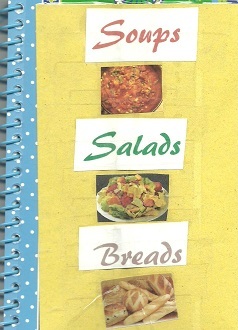 This journal is for soups, salads, & breads only. Add your favorite recipes. Have an interesting story that goes with your favorite soup, salad, or bread? -share it! Is your favorite from a restaurant? Write about it. Add pictures, drawings, labels, etc. Please relist only in BookMooch. Relist within 2 weeks. Do not alter anyone else’s contribution. When full, return to DRWS.